The following is a list of all the N64 games that I had access too. One day I felt like chronicling my game collections. I started with my N64 Games. Recording the names was a tedious but simple process, but during the flipping and lifting of the games I noticed that the carts had distinctly different weights. Few else seemed to have weighed N64 carts before and put a list together (and who would weight CDs? ), so I set about doing it. Alas, I did not have a highly accurate measuring device, instead I had a letter scale. [Used to see if you need extra postage for your letter] I don't even know the error involved with that, especially since it didn't have many measurement ticks to enhance the precision. So, I just threw a +/- error 0.3 oz (The letter scale weighed in oz). In addition, I took the metacritic scores for the game, and added them to as many of the games that meta-critic had data for. They are unlikely to be changed for 2x generation old system, so I consider it to be data complete. As for the year and publisher, either I read it off the back of the cartridge, or I went to Wikipedia for it. I take no responsibility for problems that arise through inaccuracies in this data, it is meant for historical record, and enlightenment. They can help me really. LOL. RAndom. You actually weighed them all. 3+ years after you put this list together, I mailed a package, but didn't know how much a cartridge weighed. 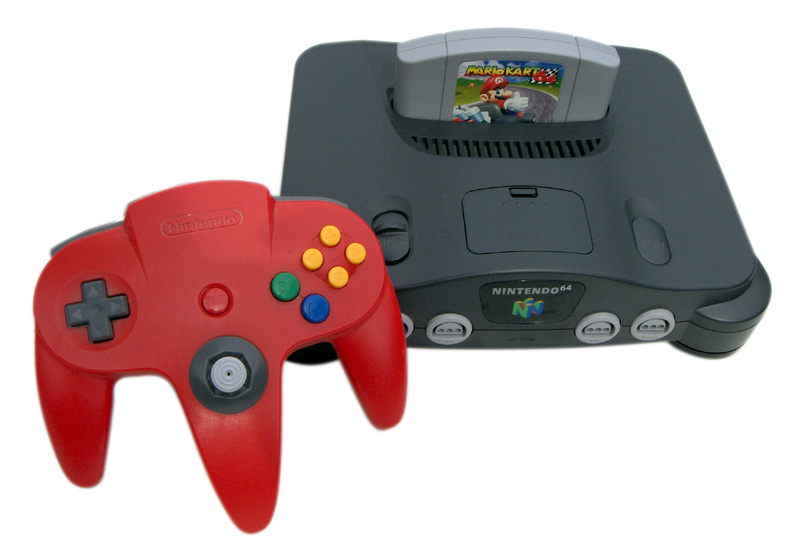 I googled "How much do nintendo 64 cartridges weigh" and this came up. Not only do I see all of the weights for shipping, but the exact game i was shipping (San Francisco Rush : 2049) was on here. Thanks for doing this! LOL, came here for the exact same reason (same game)! This list probably proved more useful than the OP intended!